No one thinks about the blind spots in the front of the vehicle. It depends on the vehicle, but a car typically has many blind areas. The front the sides near the rear of the vehicle, meaning you cannot see anything in these areas by looking in your correctly-adjusted mirrors. Other vehicles may be blind to anything that is directly behind. Vehicles in which the driver sits very high may have forward-quarter blind spots—they may not be able to see anything low to the ground in front or to the sides near the front. It is important to check your mirrors every 5 to 8 seconds while driving. At the same time, it’s not enough just to check the mirrors. 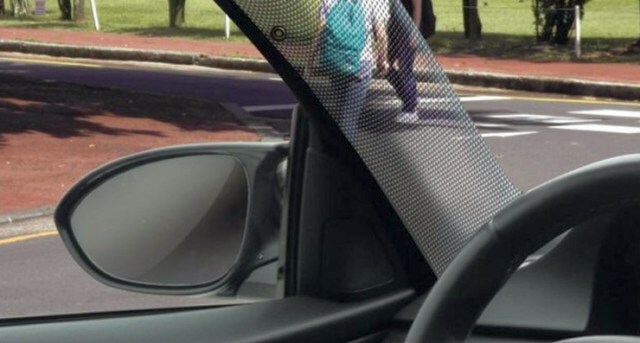 The blind areas on most vehicles are large enough to hide other vehicles. Mirrors may not reveal a vehicle that is changing lanes, so before you switch lanes be sure to turn your head to check for oncoming traffic.